Call us today to arrange a free no obligation consultation on 020 8468 1087 or submit an enquiry online. DO YOU NEED AN ACCOUNTANT IN LONDON? CONSIDER BELLS ACCOUNTANTS. If you run your own company, then you’ll know how important it is that you maintain an accurate picture of your finances. Cash flow is important too, allowing you to grow your business and make it more profitable. We help you manage your finances and your cash flow, so you can spend more time focusing on your business. If you’re based in London, and you are looking for a skilled and dedicated approach to your accountancy requirements, then get in touch with us here at Bells Accountants. Allow us to join your team – we’re not simply service providers, as we work with our clients to meet their specific financial needs. We have designed our approach using all the collective expertise we have gathered – that’s over 130 years of accountancy service provision. This allows us to provide our business partners with the most effective service possible. Our services go far beyond form-filling and deadline-watching – it is our duty to help our clients’ businesses flourish and expand. We will assist you in organising your finances so that you are fully aware of your cash flow and outgoings, meaning you have more time and money available to take your business to the next level. We offer you an all-round service as your accountants in London, taking on your bookkeeping and accounting, and keeping you up-to-date with your financial situation. This gives you more time to do what you do best – run your business. From employee remuneration, to sick pay, to dealing with HMRC, we can help. To keep things as accurate as possible, we use the latest releases of all the major financial accounting software packages. Among the packages we use are Sage, QuickBooks, TAS, VT transaction+, PTP, Iris, Liberty, Xero, Kashflow, Freeagent, Solar, Brightpearl and QuickBooks online. We hope you appreciate that we take a unique approach to accounting, and that it’s one we’ve fashioned in close consultation with out numerous clients. We feel our personalised approach is the most effective way of helping businesses manage their finances and make their businesses profitable. REQUIRE A BOOKKEEPER IN LONDON? 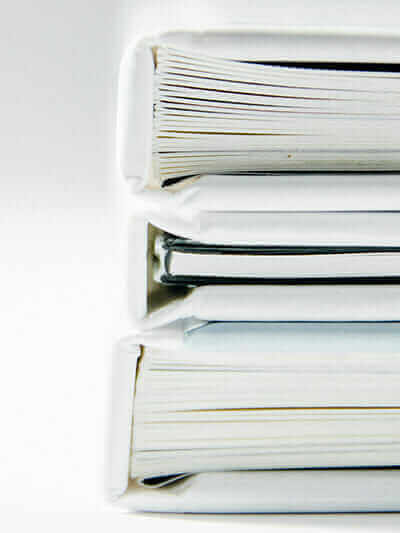 At bells accountants we offer a complete end-to-end bookkeeping service. If you run a company of your own, or you are contemplating doing so, then you’ll need to know that you have a legal requirement to maintain an accurate set of accounting books. You need to account for all cash that both comes in or goes out of your company’s coffers. Not only do you have a legal requirement be fully HMRC compliant, you are also required to maintain your accounts in a manner that is deemed acceptable, should you ever be party to a HMRC audit. New and fledgling businesses are typically not accustomed to running their own accounts, and the prospect of doing so can seem quite unnerving, especially if there’s no one in the business who has a particular talent with numbers. What’s more, having members of your team dealing with your accounts takes them away from other daily business matters that might actually be more important to your company, in the long run. When it comes to finding the best way to deal with your finances, it’s a no brainer – let someone else do it! Choose someone who is qualified, experienced and knows how to offer you an excellent experience of working with an accountant. Choose Bells Accountants as your accountants in London. Payment administration, including P45s, P46s, holidays, bonuses, and year-end paperwork. These are just examples – our experienced accountants can help with any areas of accountancy you need. We are used to working with London’s diverse business base and will be more than happy to help you. By outsourcing your bookkeeping and accountancy services to us, you will obtain a combined total of over 130 years’ experience, from a dedicated team of taxation and accounting professionals. We’ll save you valuable time, as our services mean you spend less time on administration, leaving you more time to develop your business. We hope that you will allow us to become your new business partners. 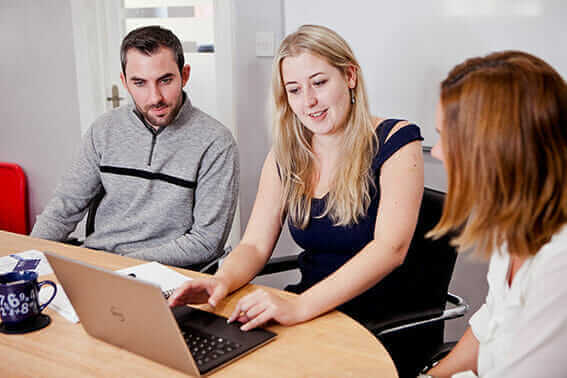 You will be allocated an experienced Client Account Manager, who can help you get the most out of your bookkeeping and accountancy from the off. to kick-start the process. We will be happy to have an initial informal chat, where you can simply talk to us about what you hope to achieve, and we will let you know how we can help.